We offer residential sales, lettings, management, student accommodation and commercial sales and management services. We’re always looking for new ways to best serve our clients. We’ve recently added Vox to our repertoire in order to give you instant video feedback within seconds of all viewings. We’ve been in the business for over 25 years and offer an unrivalled service. We want to give you the best when it comes to, managing, letting and selling residential and commercial property. How do we do this? One way is that we invest in the latest technologies and marketing techniques. This is to ensure that when you use Alexanders, you can be confident in our professional and hands on approach. Our services are tailored to suit a broad range of needs. Whether you’re a landlord looking for a little help in taking care of things, a first time buyer taking the plunge or a you’re someone looking for accommodation to rent… We work hard to make your property journey a pleasant one. From our menu you can select which area of Alexanders you require, take a look at our local area profiles for an overview of amenities, learn about our staff, book a valuation or join the conversation on our social media profiles. Thanks for taking a look and remember, we’re available 7 days a week, so don’t hesitate to contact us with any queries. Derek set up Alexanders 25 years ago. It’s thanks to his hard work and knowledge that the business stands so strong. It’s surprising how much Derek knows. He’s an infinite source of Estate Agency information. 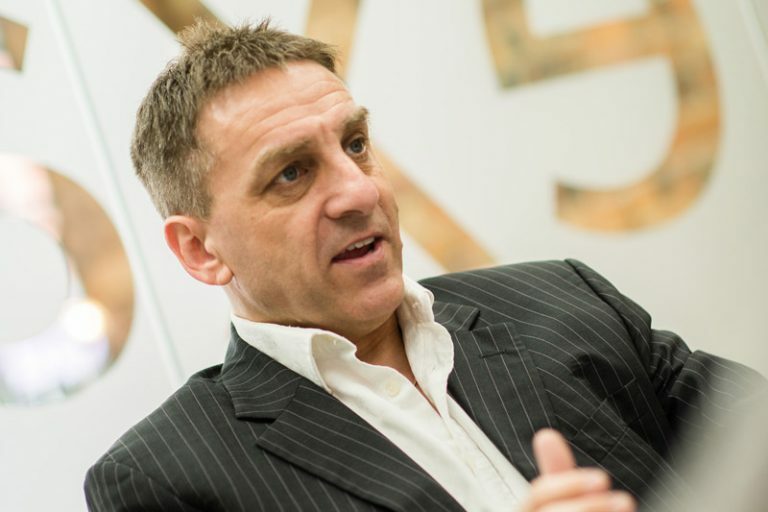 Derek is the key partner at Alexanders, following and investing in new resources and consulting with various clients regarding commercial premises, overseas and property development projects. 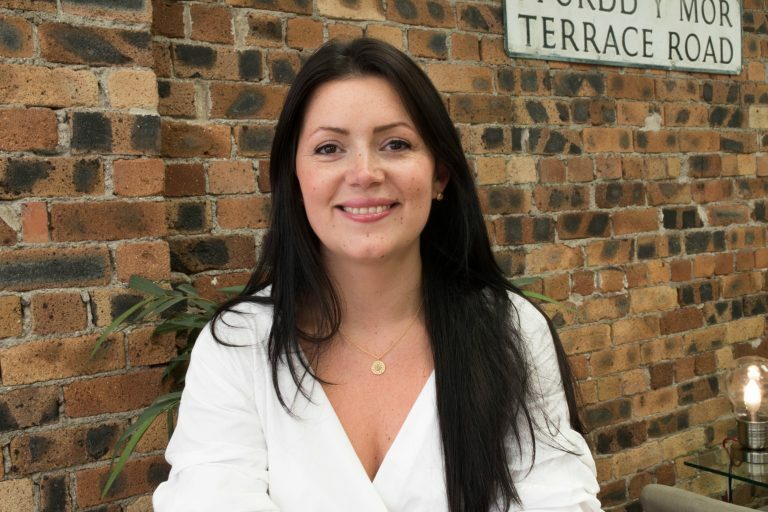 Layla joined our company as a trainee 12 years ago and has worked her way through the ranks, now being the responsible for running the lettings, new homes and sales departments. 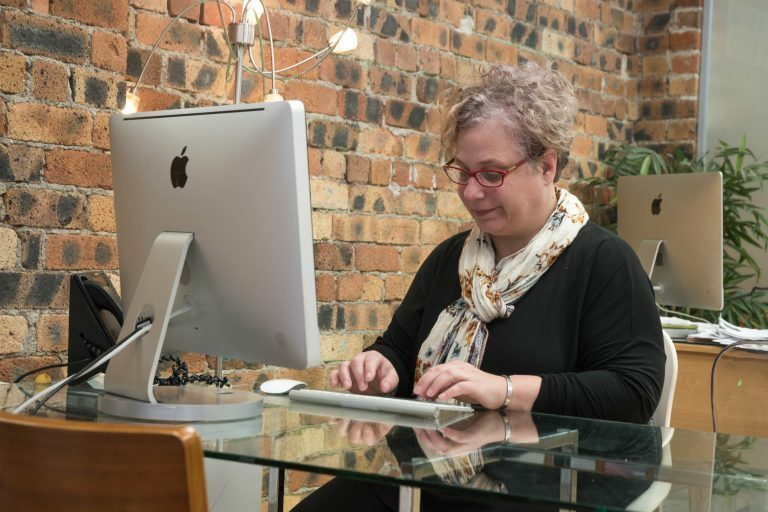 She grew up locally and has established a range of professional contacts in the area. Working initially in the sales department she moved onto run a successful new homes department and then progressed on to the challenging world of residential lettings. She is known for her honest valuations and advice. Layla undertakes most of our lettings valuations and is always available for advice on all aspects of the property industry. She enjoys running with her dogs Marley & Bo, cooking and maintaining her luscious herb garden and looking after her beautiful baby Liberty. 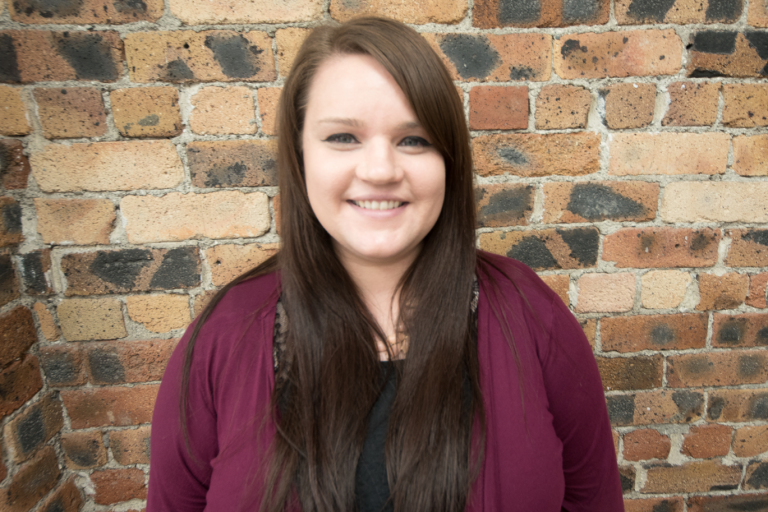 Based in our Aberystwyth office, Katarina is the other half of our accounts team. Having previously worked in tourism, hospitality and HR, her varied skills make her an asset here at Alexanders. Originally from Sweden, Katarina now lives in Machynlleth and when she’s not working Katarina enjoys spending time with her family. 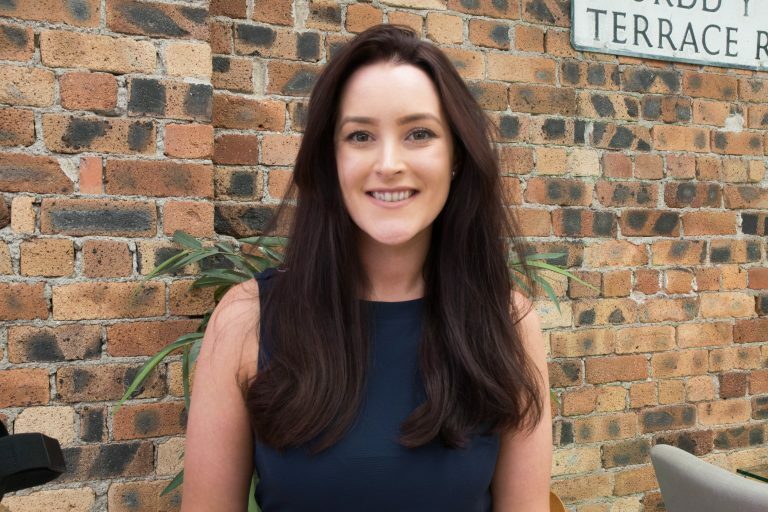 Born and bred in Aberystwyth, Rhian joined our team from working in the Advertising department in the local newspaper – The Cambrian News. 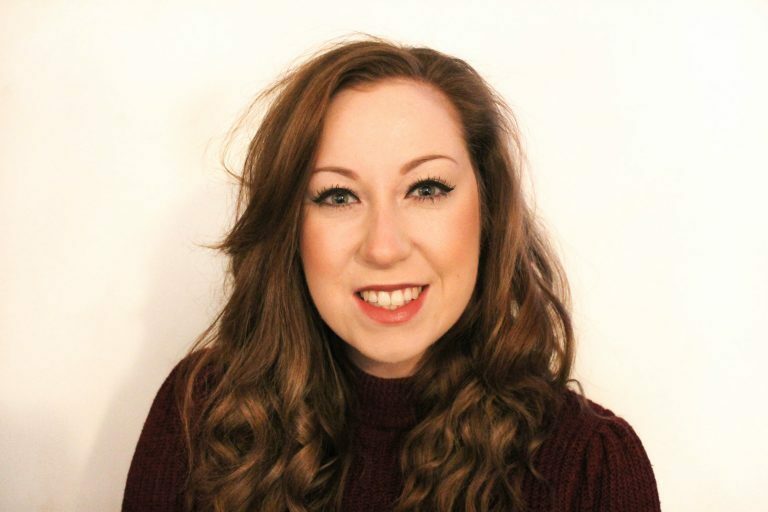 Graduating from University in Art and Design, Rhian moved back to her home town Aberystwyth to pursue her career in Marketing. Now working for us, she is our in house photographer, videographer and deals with all of our social media and other online platforms, while still putting her artistic skills to good use in our adverts and marketing. When she is not in the office you will probably find Rhian at home spending her time relaxing watching Netflix! You can’t miss Liv in the office, you will be able to hear her from the other side of the town! Her bubbly personality is great on viewings, she puts the clients at ease and helps guide sales through as smoothly as possible. Liv graduated from Aberystwyth University with a BSc in Physical Geography and has a passion for learning new things, including her current role where she is training to become a full time Sales Manager. 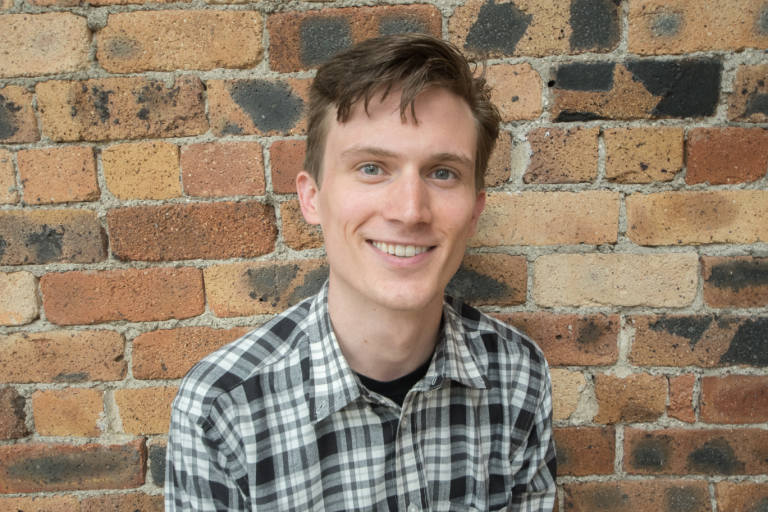 Duncan has joined us from attending Aberystwyth University where he earned a Master’s degree in International Politics. He previously worked in market research and customer service and is now focused on learning business management and realty. Duncan closely follows current events and global politics when he is not working, but otherwise he can be found reading books on the beach or riding his bicycle. Rachel has joined us from working in a solicitors for over 10 years. Her knowledge and experience in conveyancing certainly comes in handy with the sales process. She is excited to be able to learn everything that goes on before the legal processes. Outside of work, she enjoys spending time with her family and following her love of football! 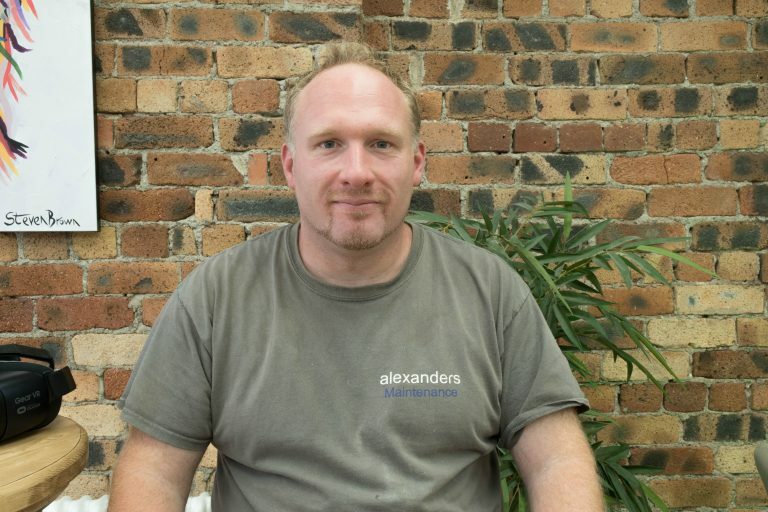 Raised in New Zealand you will not miss David in our office with his accent! David has joined us from working in construction. Born and bred in Aberystwyth he has returned back and has started his new career with us here in Alexanders. 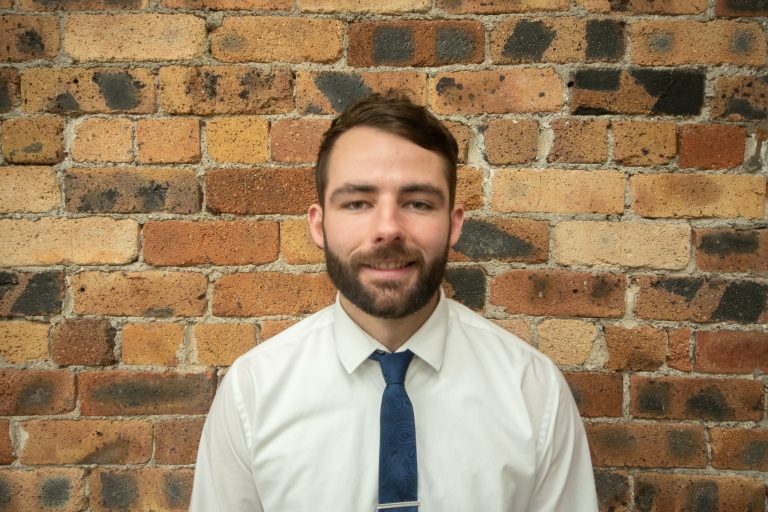 If you have any queries when it comes to lettings, David will be your point of call. In his spare time you will find David relaxing on the beach or biking up the Welsh hills.